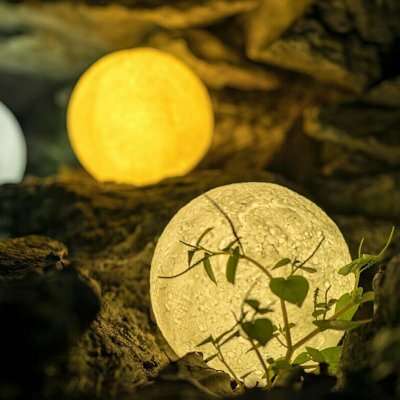 Successfully Added LED Moon Night Light 3D Touch Sensor Moon Lamp-20 cm to your Shopping Cart. --Touch-changing function to the 3D lunar lamp, which can be remotely dimmed, and the color can also be touch-changed. --The remote control can control 16 colors and touch control 7 colors. --Equipped with hooks and hanging wires for hanging and more decorative. --Polylactic acid (PLA) material: degradable material, non-toxic and harmless to the human body, healthy and environmentally friendly.